The identities of 45 of the 49 players who will be participating in this year's Super High Roller Bowl at the ARIA are now known. 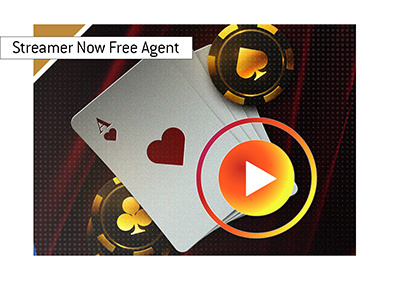 Earlier this week, the ARIA announced the identity of their choices for VIP seats in the $300,000 buy-in Super High Roller Bowl, which will be getting underway on May 27th. 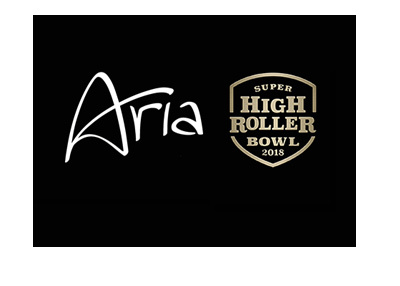 The Super High Roller Bowl will run from May 27th-30th at the ARIA Resort & Casino in Las Vegas. 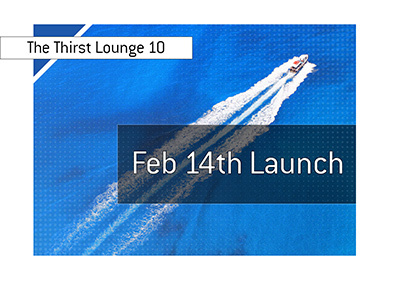 The 49-person field means that there will be a total prize pool of over $14 million, with the eventual winner of the event taking home $5 million. 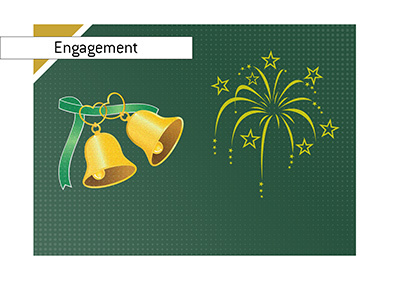 The top 7 spots are expected to pay, with a 7th place cash worth $600,000.